This Event is TONIGHT!! seats available! 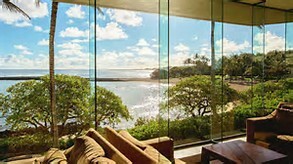 Call or text 808 497-7704. 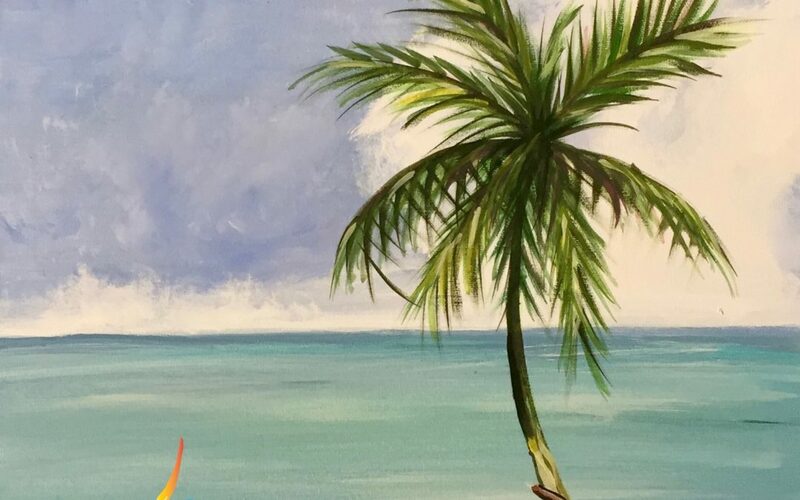 Join us for the Paint Pāʻina. 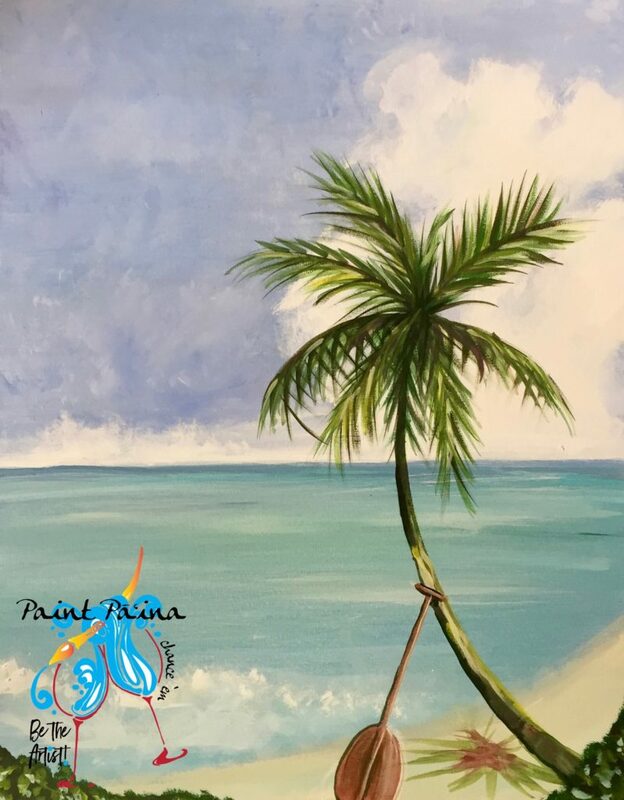 Hawaiian Style Paint Party!